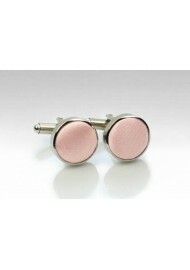 PUCCINI's popular peach blush neckties and bow ties are now also made into fancy cufflinks. 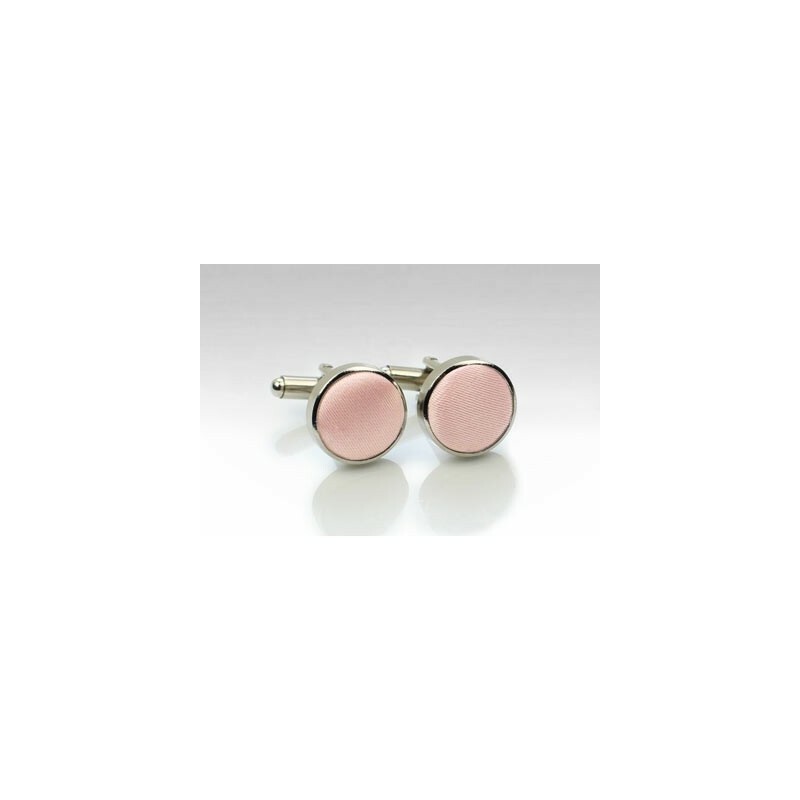 The silver metal cufflink stud body is paired with the peach blush fabric covering. A fantastic formal summer set for white, ivory, or pastel blue shirts. For all other men's and women's accessories in this color please find the links below.